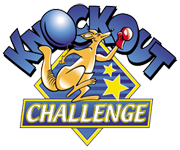 It’s a knockout events for schools, youth groups, colleges, uni's etc. For large numbers, we run the event like a large games carousel. For very large numbers all the games are active simultaneously with the teams working around them in a circuit from game to game. Organised in this way, we often have days where we’re given 500+ participants. 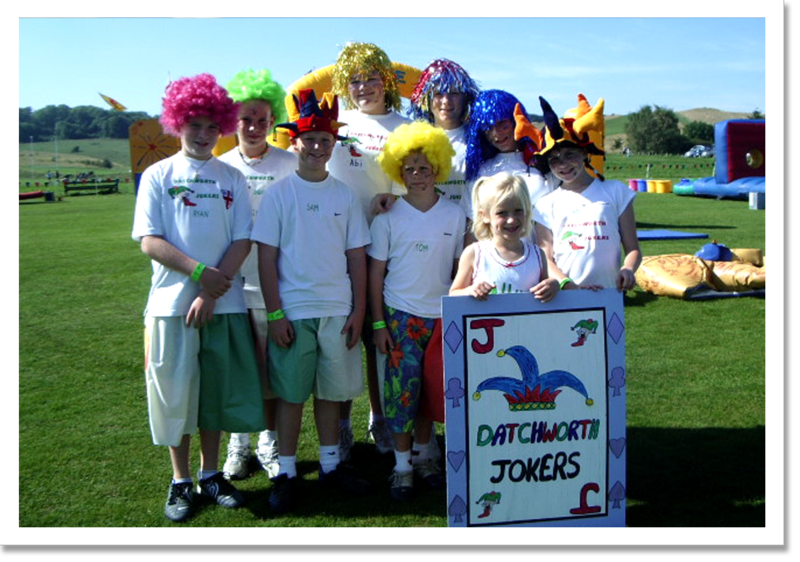 With little standing around time for the teams, our “It’s A Knockout” takes the headache out of activity days and has never been more popular. Contact us for an information pack and reserve your 2019 date now. We offer three options of games. A Bronze Show, a Silver Show and a Gold Show. 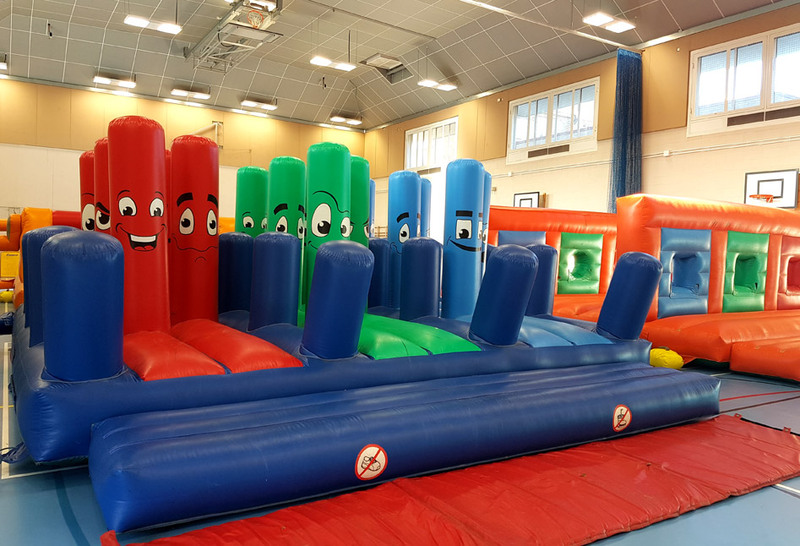 Each has larger games using bigger and more inflatables. 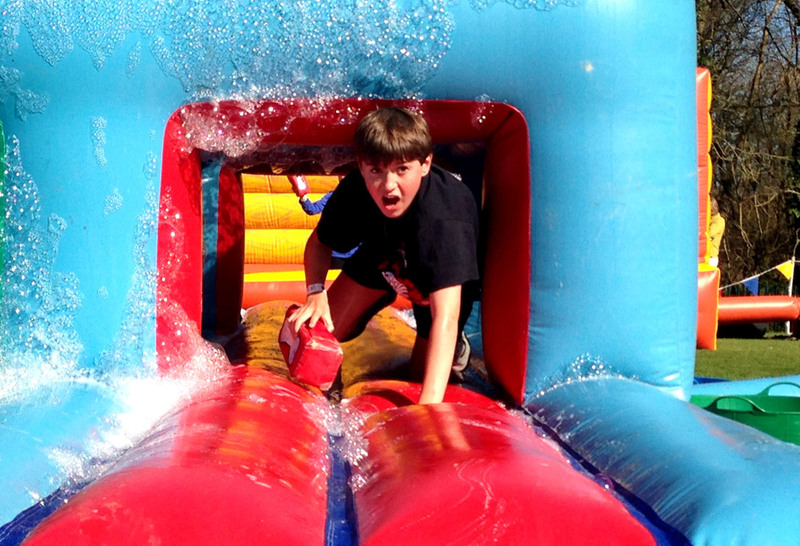 For example, the Bronze Show uses a 30ft long inflatable slide and the Silver Show uses a different 50ft long slide. 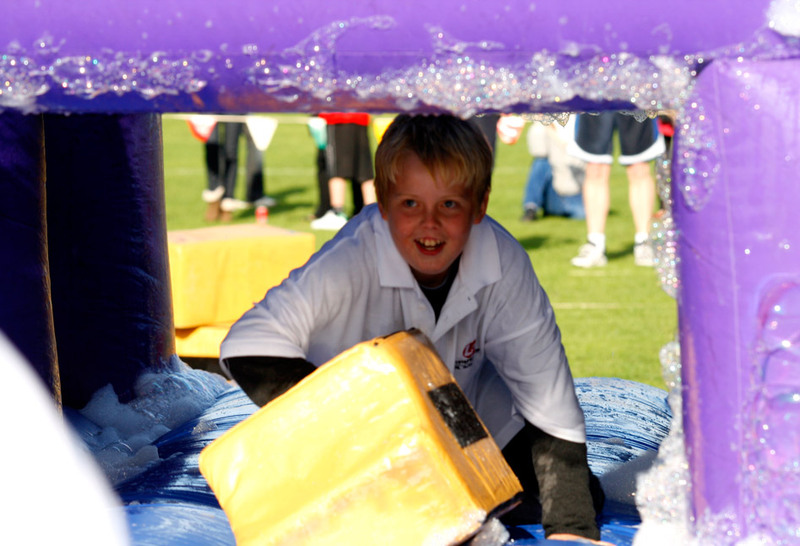 Of the twelve Gold Show games, ten use “running across” type inflatables in them. We don’t pad our Knockouts out with kids sports day games. 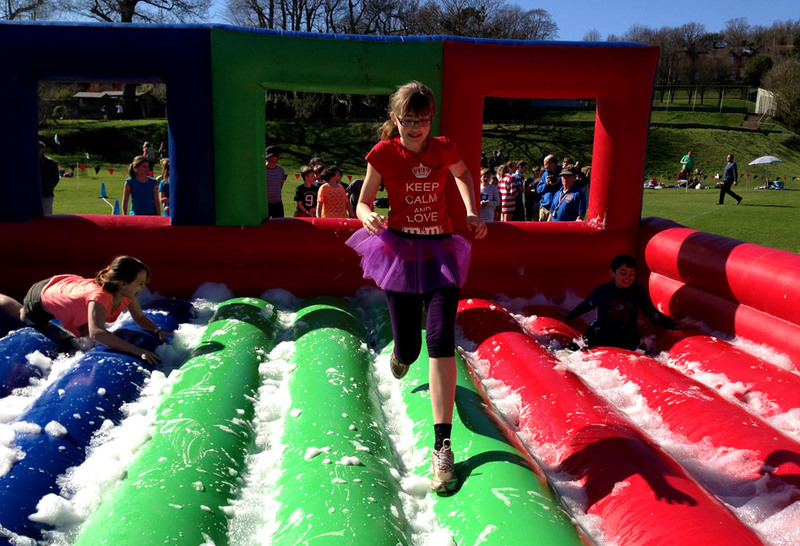 Plus every game in our Silver Show option uses an inflatable “running across” type obstacle on it. 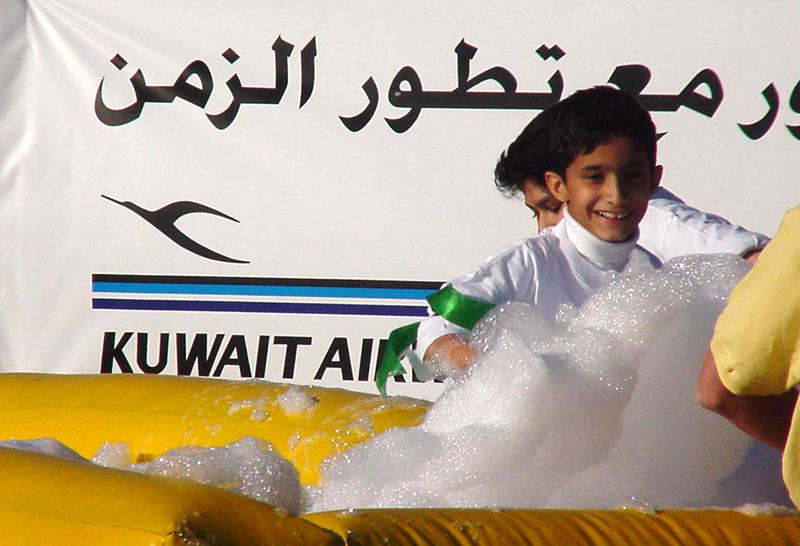 Although the games still have team-building elements, the teams will be too busy enjoying the exciting games to realise it. Everybody, in every team, takes part in every game! 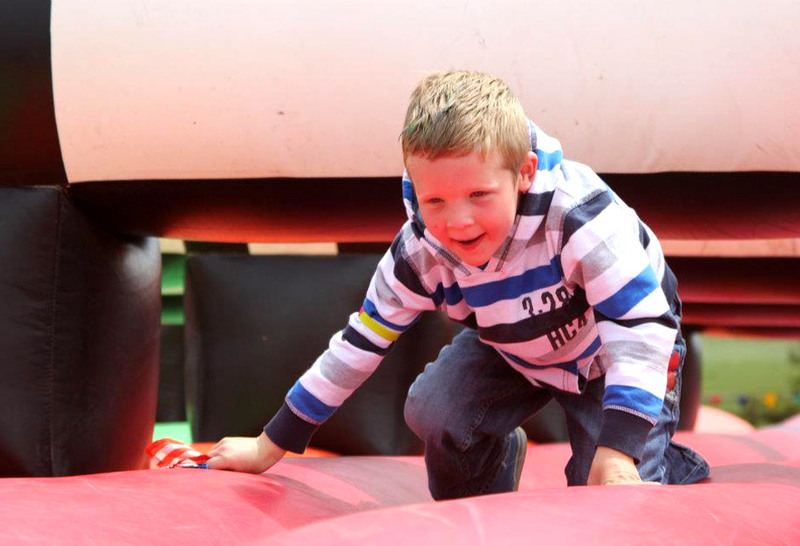 When we quote for these days, we are assuming that you can give us dedicated helpers to assist in running the event as this brings the cost down. We can however quote for full-staffing if necessary. Leaflets giving information and images of our different games are available upon request. Please contact us for details.